The International Gold Cup will have a free live stream of the races on Saturday October 27th. 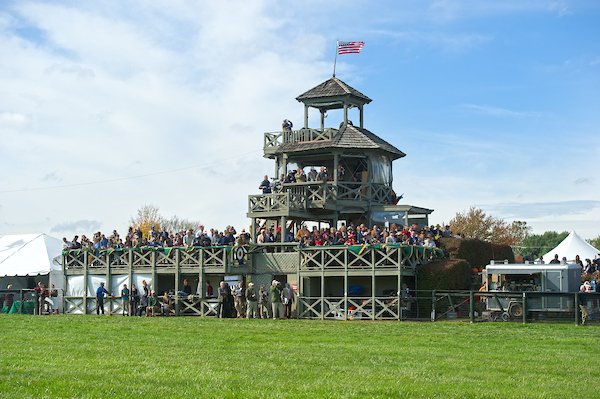 To watch the races live on your computer or mobile device, use the link on the National Steeplechase Association's website, the International Gold Cup website, or the NSA's FaceBook page. Post time for the first race is 12:00 noon Eastern Time on Saturday. You can also watch the races live and in person. Ticket information is available at the International Gold Cup website.